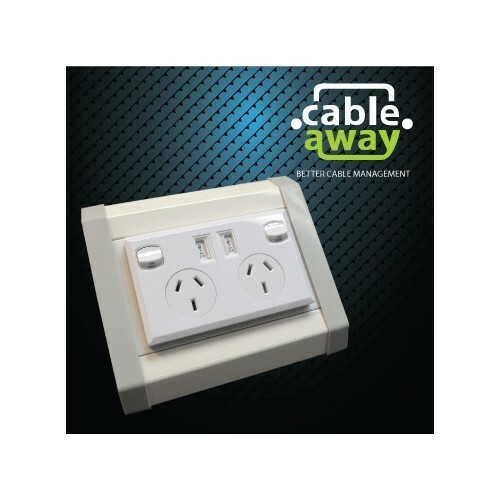 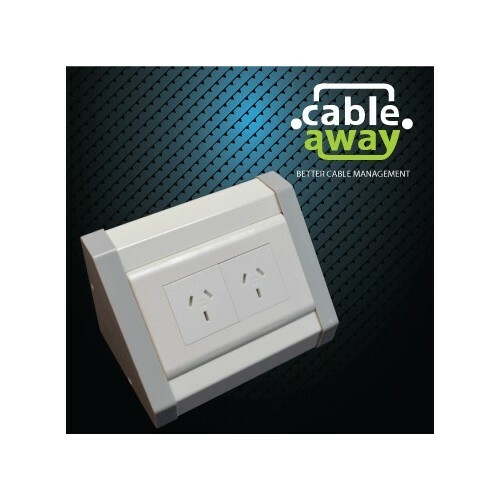 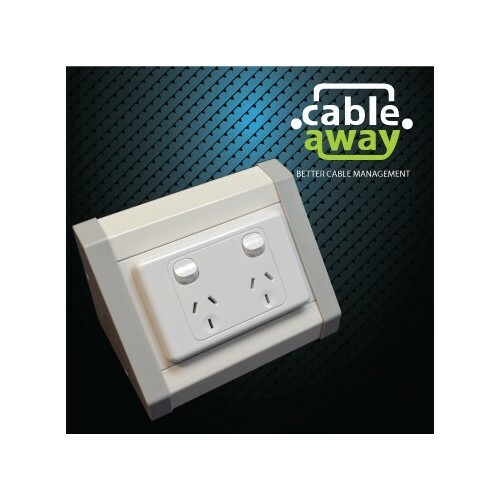 Cableaways Floor pedestal outlet are a cost effective and simple way to provide power or data to and floor or table surface. 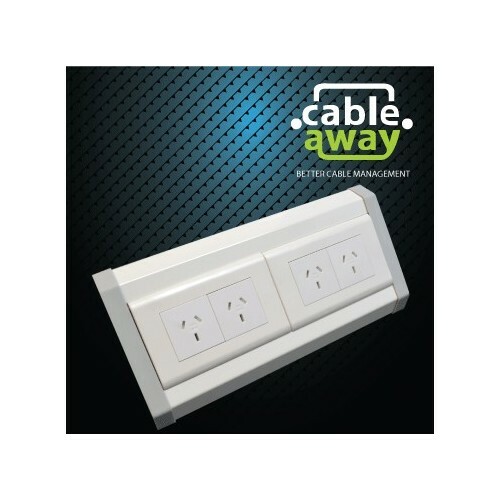 Avalible with or with outlet you can customise to your needs. 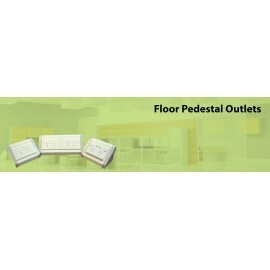 Floor Pedestal Outlets There are 4 products.